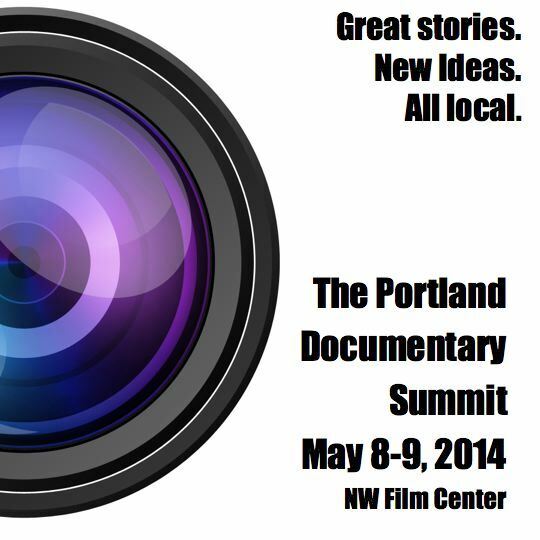 Join many of Portland’s top non-fiction professionals as they discuss the important issues surrounding the industry. Topics include: storytelling to help raise money, storytelling in production, transmedia storytelling, branded and advocacy storytelling and new distribution models. Come network and get inspired!